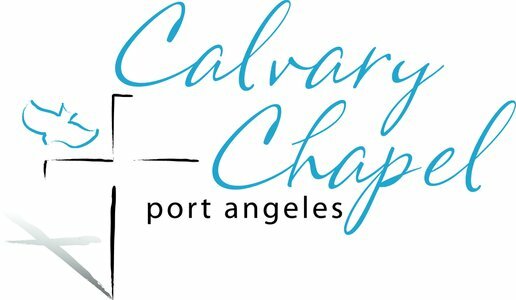 There's always something great happening at Calvary Chapel for you and your family. Explore our full calendar of upcoming services and events using our calendar below! 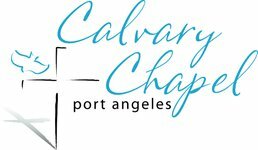 Calvary Chapel is a Bible believing, Jesus loving church in Port Angeles, Washington. We are committed to worshiping Jesus, by loving His Word, in order to transform our Walk with Him, as we then become a Witness for Him. Copyright 2019, Calvary Chapel Port Angeles. All Rights Reserved.